Choosing hotels for your trip can be tricky with so many choices out there. 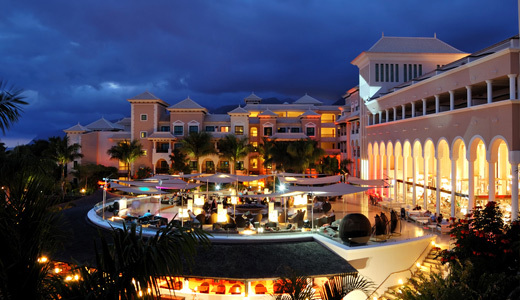 To help you, we have come up with tips on how to choose the hotel that is right for you! When travelling, you would always look for the perfect place to stay in. You would be scouting for hotels that don’t only look good but would also give you the kind of comfort that you deserve. Choosing a hotel can sometimes be hard and challenging. 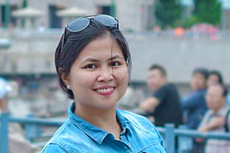 Of course, you want to make sure that you got the right choice so that your vacation will be totally enjoyable. You do not want to end up merely griping about the place you have chosen to stay. Thus, it is important that you look into some points which can help you decide on the kind of hotel you will choose. Be sure that you choose well. You can get a pen and paper and try to consider the points we have below. Know what is within the vicinity. Know the kind of hotel you want. 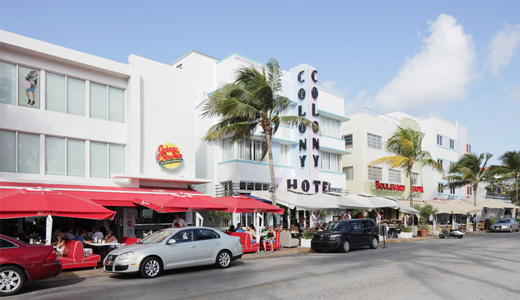 One of the most important things that you need to look into is the location of the hotel. Make sure that it is near the areas where you will be going. This is important so that you will not find it hard to go to certain areas. It would be a hassle on your part if your hotel is very far. You won’t like it if you still need to travel for how many hours just to get to your destination and then back to your hotel. Personally, we find it tedious to be commuting from point A to point B. If possible, look for centrally located accommodations that will give you access to transportation. So, be sure that you have checked the location. Some may have a pool while some may not. Others have a gym while others don’t have. Look into what the hotel offers and if that fits your lifestyle, then you can stay in it. But if not, better look for hotels where you can do what you want to do. Like if you need a relaxing massage or a spa, then go for one that offers those services in their hotel. You would also like to stay in a hotel with Wi-fi access and a restaurant that can serve you food 24/7. Some hotels are expensive while others are just right. But then, the services they offer differ. Now, look into your budget. 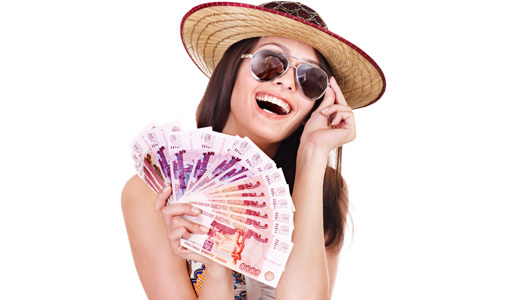 Do not be choosing a hotel that is very much expensive. Because if you do that, you might end up stuck in the hotel without being able to do anything else because you have no more budget. If it’s all-inclusive and is a walk away from the places that you are visiting, then that would be fine. It is important that aside from the amenities, you look into how much you can afford for a hotel. We have mentioned about location. When you check the location, try to check what certain establishments are near the vicinity of the hotel. Like you might want it to be near a convenience store where you can buy anything you want 24/7. Or maybe a mall or it could be near a park. It depends on what you want. Be smart enough before booking for a hotel. Check reviews online so you will know if the hotel’s service is good. People give honest reviews online which can help you a lot in choosing the right hotel for you and your travel companions. Look into the hotel’s website, too. You will be able to see everything about the hotel on their site. Of course, you always want to be comfortable in a hotel. When you check their website, look into every room. Do you think you will feel comfortable in the designs of the rooms? Do you think you will be able to sleep well in the kind of set up they have? You also need to consider this because you would not like it that you will be sleeping in a hotel which will not be able to give you the kind of comfort you are looking for. Apart from knowing the location and what are available within the vicinity of the hotel, try to check if it is also accessible. Is it near certain areas where you can get transportation? Or if you have your own car, can get into the hotel easily? Is the road not crowded? 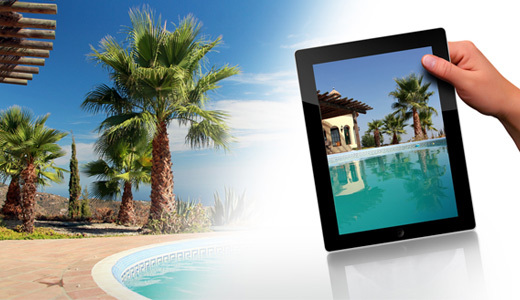 Will you be able to reach the hotel and your other destinations without any problem? Since you will be checking the website and some reviews, you will also be able to read on the kind of services the hotel gives. Are they accommodating and nice all the time? Are the staffs friendly and willing to help? Do they respond to requests at once? 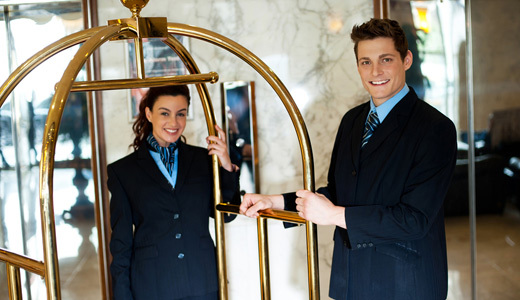 Service is one important thing to check on when choosing a hotel. Of course, you want to feel like a boss when you are in a hotel. Not to mention the fact that you are paying for your stay but because you are on vacation. And of course, you want everything to be stress-free and totally perfect. Most hotels offer food for their guests. Look into their menu. Is that the kind of food you want to eat? Can it give you the nutrition you are looking for? Check on food reviews for the restaurant, too. You will be able to see if there is a positive response or not. 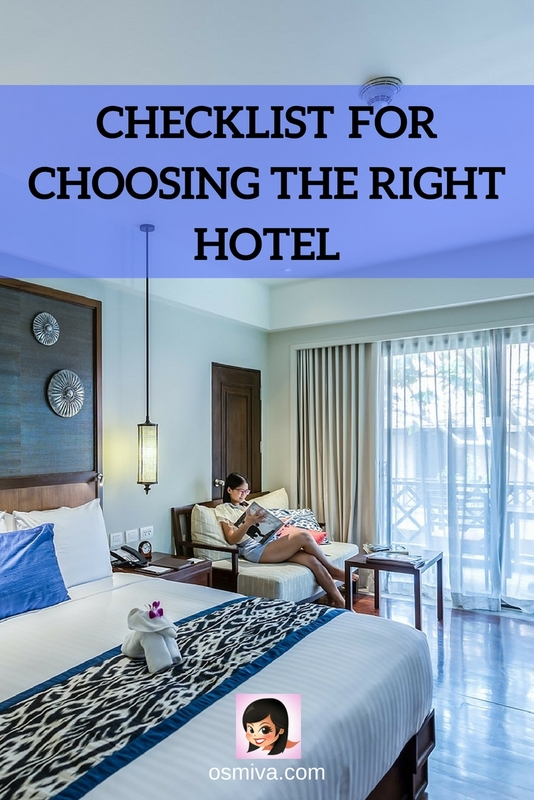 Choosing a hotel that can give you the kind of food you want is important. Of course, you would want to get food from the nearest place possible and that is the hotel you are staying in. Now for this part, what kind of hotel do you really want to stay in? 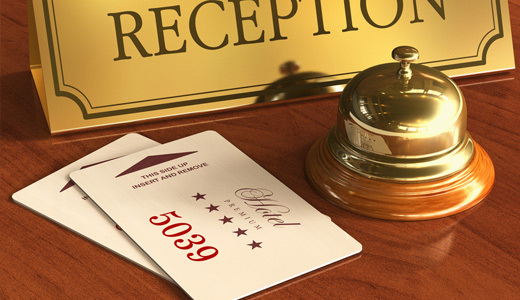 Do you prefer a 3 star or a 5-star hotel? Do you want a hotel that will give you a total vacation feel with its surrounding near nature? Or you prefer the ones that can bring you near to the city life? Decide on this too for this can help you get the kind of hotel that suits your taste and lifestyle. 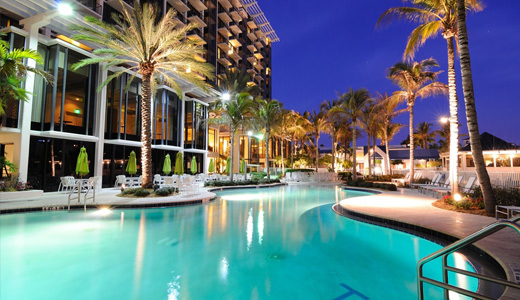 Choosing a hotel for your travel is very significant. 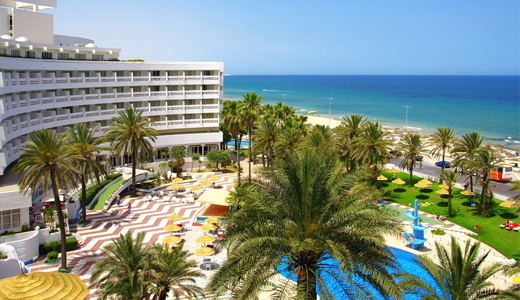 The above points we have mentioned can help you decide which hotel you will get. Of course, you have to book that earlier so that by the time you get to the place, you will just go directly to your hotel and take a rest. You won’t like to feel stressed out by still searching for a place to stay in when you arrive. Be smart enough to book a hotel early. And be a lot smarter by choosing the right hotel for you and your travel buddies. You may also be interested in more planning tips for a fun vacation: planning tips for a fun getaway. Remember to enjoy the trip and have fun! thank you for these helpful tips! good article! Thank you for sharing this comprehensive list with us. I agree that it can sometimes be a hassle to book the right hotel but it’s important to find accommodation that we enjoy too. Because I think it can have a negative effect on the whole trip. Great tips! I agree with all of these. I definitely think that location and price are most important when I’m researching hotels, but it’s very important to know the other things about the hotel as well! Great tips! Definitely need to go over all these things before booking anything. I especially do an in-depth perusing of the reviews to make sure I know what I am getting myself into, especially since I book through Airbnb so you never know! A great article. Choosing a hotel can be oh so stressful. Breaks my heart all the time when I choose the wrong place. Such good tips! I look for the same things when we book our airbnbs all over the world! These are great tips! We are fans of free breakfast and I like to have a gym when I go to a hotel! A great checklist for finding a comfortable hotel. Love this post! And keep up the great work! 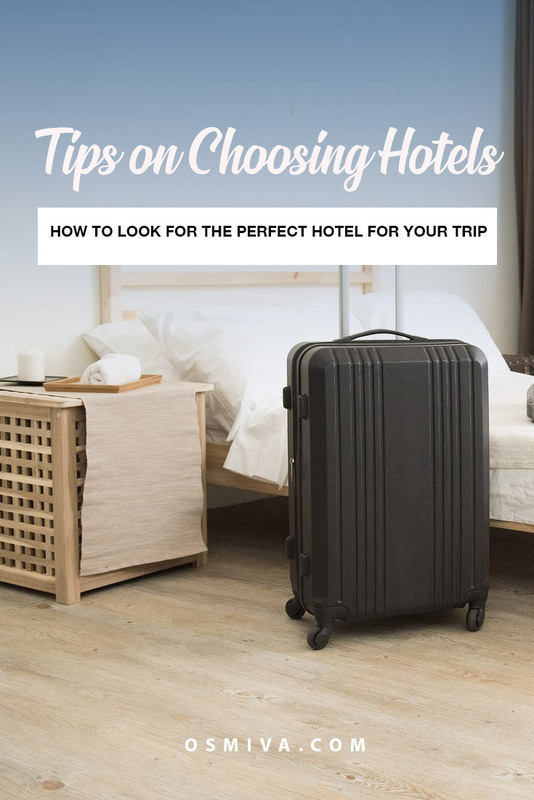 It is important to remember that taking the time to find a hotel that is close to your points of interest can help you avoid having to travel a lot when on vacation. I can understand how anyone looking into this would want to take the time to compare several hotels before choosing the one that offers the type of services you need. Personally, I would want to take the time to read online reviews in order to find a reputable hotel that can provide a great deal for you. I agree with you when you said that the person wants to feel like a boss while they are staying at a hotel, so it would be nice if they can make sure that the staff provides top quality service. Checking reviews will be my priority then since I want the best service out of the hotel that I will choose. Of course, it’s not easy for me to get vacation so I want to make the most of it once I finally book one. Thank you for sharing. I’d like to take my wife on a vacation in the near future. I think you made a good point how one of the most important things to look for when choosing a hotel is its location. I’ll definitely keep this in mind since I want our vacation to be as good as possible. Location, as you pointed out, is one of the factors that I really need to search for before I book a room in a hotel this May. I do agree that I have to choose the best amenities my budget can afford as you suggest. Before I go for a vacation, I’ll be sure to research the hotel as you mentioned so that I can get the best deal for me. Thanks for pointing out that it’s important to take into account if you think you will be able to sleep well in the kind of setup a hotel will have. My fiance and I are starting to look at hotel suites for our honey moon, and this is probably something we should be thinking about. Thanks for the tips on how to choose the right hotel. Aww… You’re welcome! Enjoy your honeymoon!